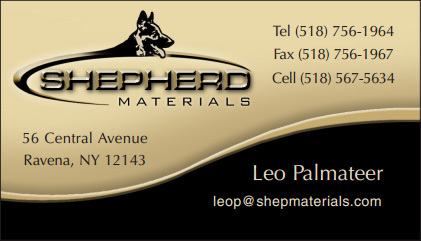 Thank you for visiting the Shepherd Materials Management LLC website. We appreciate your interest in our products and services. Oil and natural gas development, for the purpose of treating wet drill cuttings and drilling fluid waste (flowback fluids, drilling muds, pipeline directional drilling fluids, frack tank cleanouts, storm water collection, other non-hazardous liquids). Remediation of moisture laden and/or contaminated soils. Stabilization of materials during construction site preparation and development (well pads, access roads, road base, etc.). Direct land application for agricultural liming. Shepherd also provides a full service, cost effective treatment and disposal solution for industrial fluids and non-hazardous wet waste materials (geared toward the oil and natural gas development industry). Please click on the links below to view our high-quality product (Cut-N-Dry®) and stabilization services flyers. Check back soon for website content update, and feel free to contact Leo Palmateer at (518) 567-5634 for additional information.